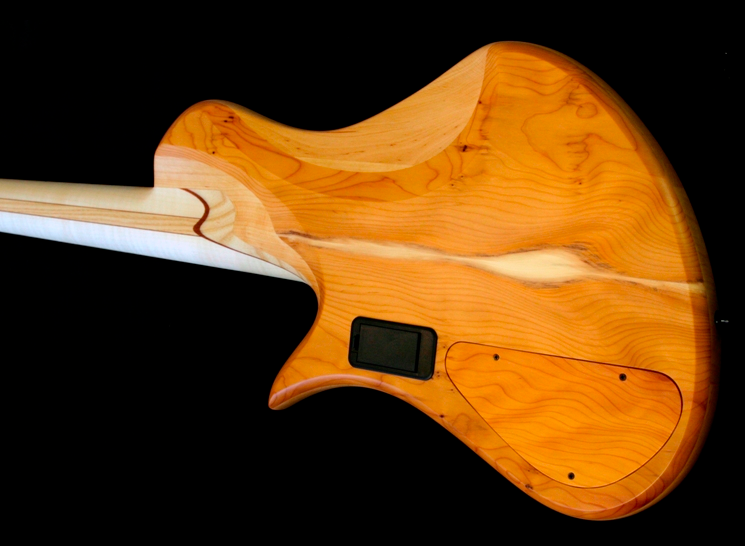 Sébastien builds high-quality instrument with a very elegant design which provides a great balance. 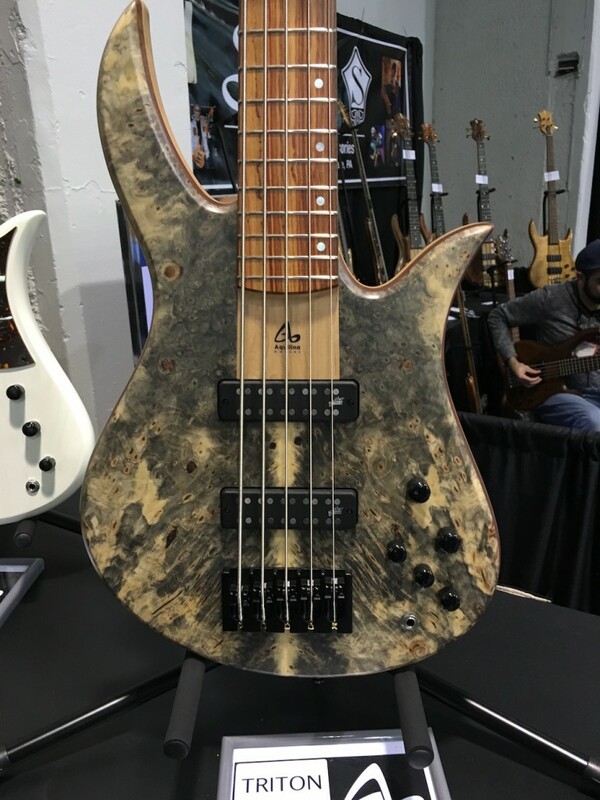 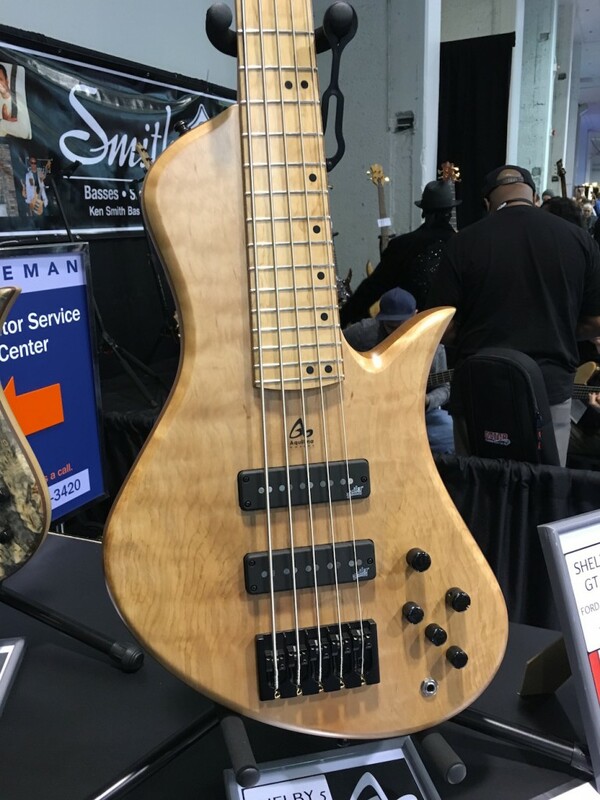 He exposes regularly at the NAMM and he sells his bass guitars all over the world. 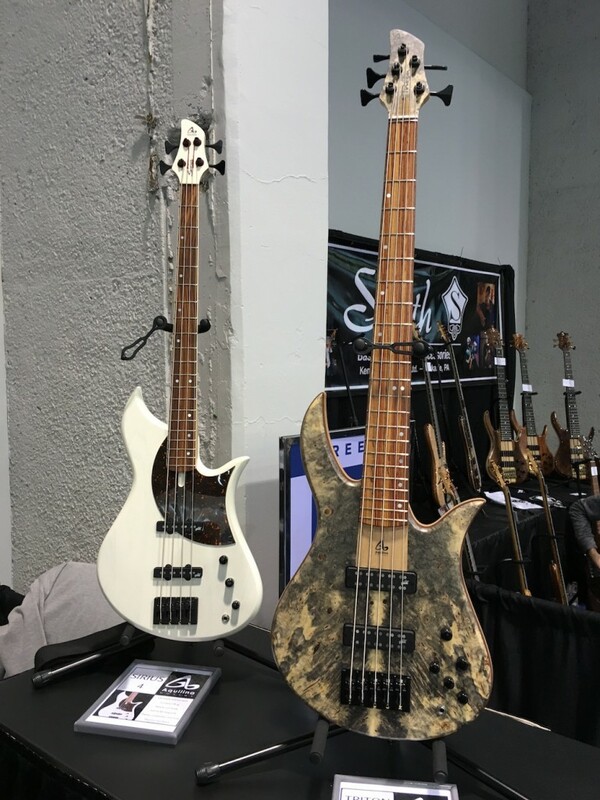 if you understand French, you can watch a video of interview of him during the 2016 NAMM in this article. 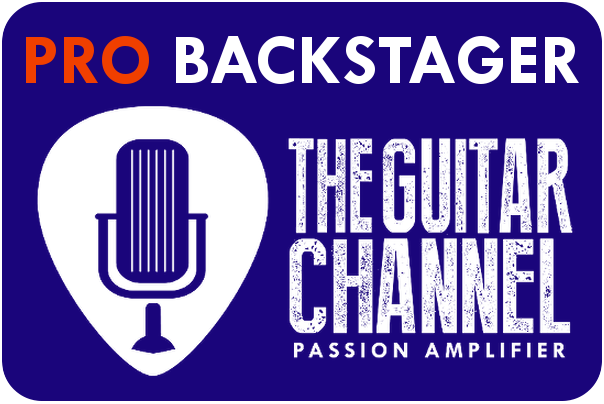 Interested in the Pro Backstage Pass ? 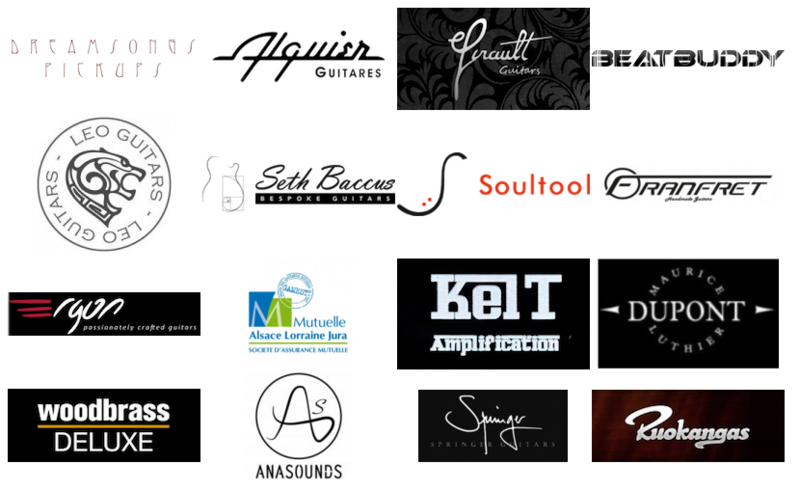 The Pro Backstage Pass is tailored to help you grow your business and increase your visibility in the guitar community. 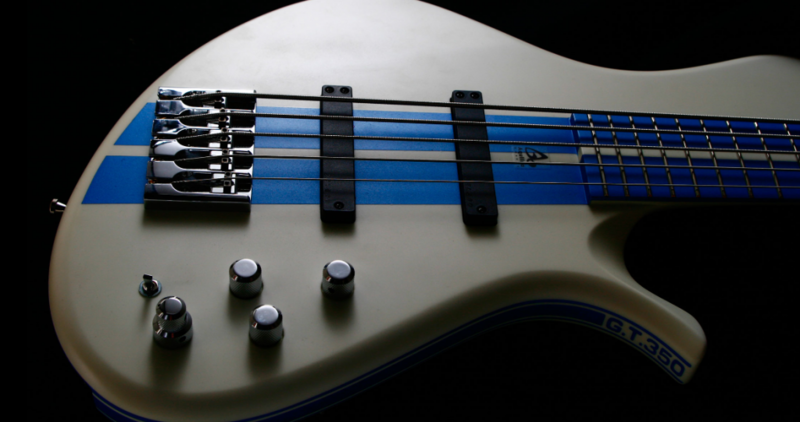 Read all the information regarding on this page.